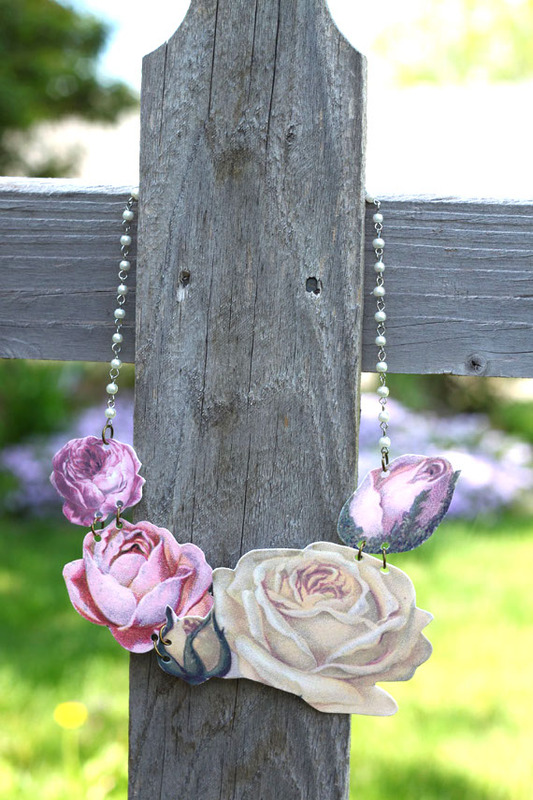 Create a pretty necklace for in no time at all using shrink plastic. This entry was posted in Crafts, DIY gift ideas, Floral Crafts, Jewelry Making, Mother's Day, Necklaces and tagged Printables, Shrink Plastic on May 19, 2016 by Michelle. 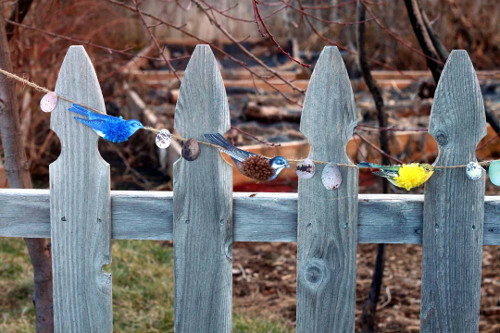 Get out the scissors, and heat up the oven, because here’s a fun project to do yourself, or with the kids! 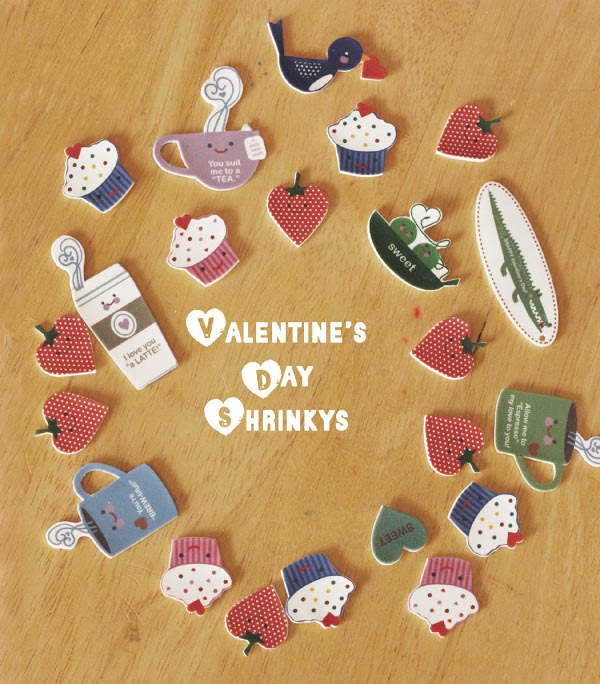 Use these cute shrinkys to make Valentine’s Day jewelry, hair accessories, backpack tags, Key chains, pins, glue them onto Valentines–What else could you make with them? This entry was posted in Crafts, Holidays & Seasons, Jewelry Making, Kid's Crafts, Valentine's Day and tagged Printables, Shrink Plastic on February 14, 2016 by Michelle. Wordplay! For some people, Valentine’s Day can be a rather annoying holiday full of cliches and disappointment. I find that the people who enjoy Valentine’s Day the most are the ones who embrace the cheesiness of this holiday and just have fun. 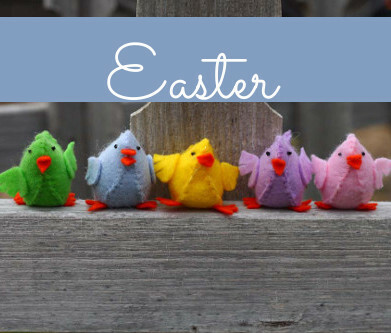 Bad puns are a must for this Valentine’s Day scrooge, and here are a few of my favorites that I think kids and adults will enjoy. Whenever I’m unsure of a gift to give my mom, I always turn to owls, so I’m sure she would adore this punny and cute card. This cute little owl would definitely have a special place on her mantle for a while. 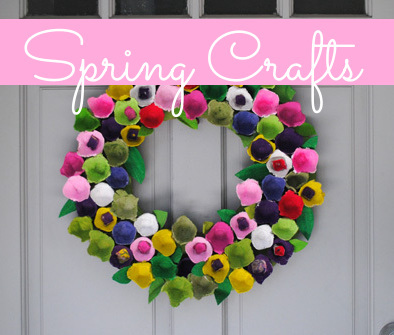 This entry was posted in Craft Trends, Crafts, Valentine's Day and tagged Printables on February 6, 2016 by Joselyn. 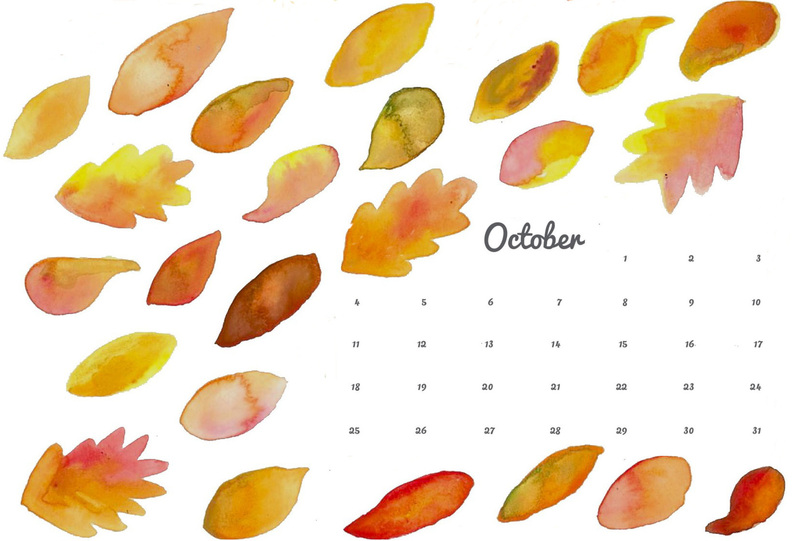 Dress up your desk, computer, or phone with a pretty watercolor calendar inspired by fall leaves. Click the link to download and save the calendar. 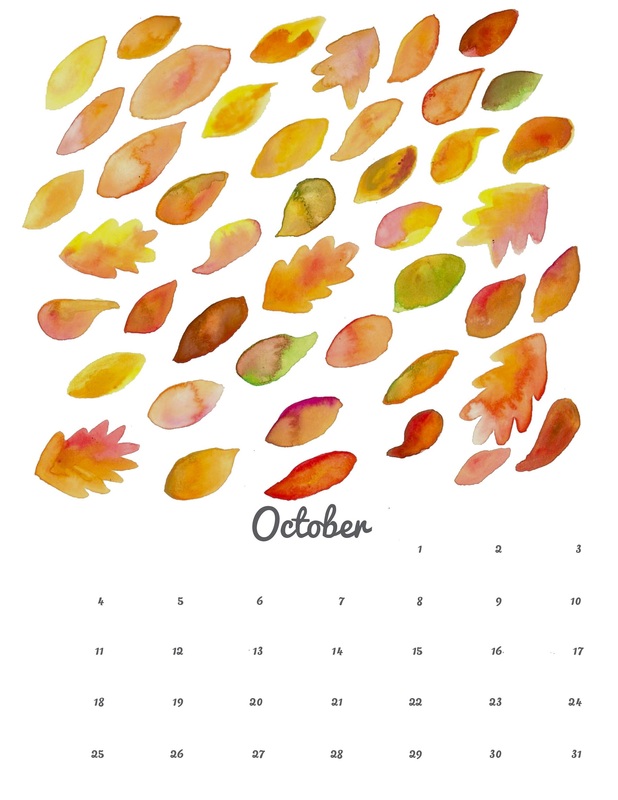 Check back every month for original art and a beautiful way to keep track of the days. This entry was posted in Crafts and tagged Calendars, Printables on October 4, 2015 by Alyssa. 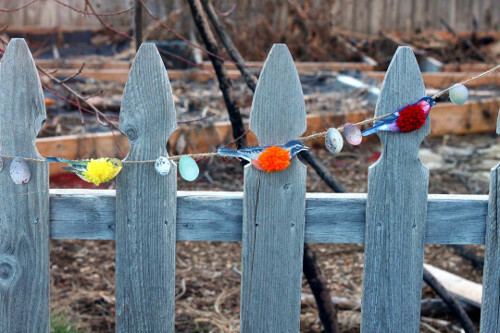 Here’s a super cute, very simple project to add some vintage charm to your Valentine’s Day decorating. 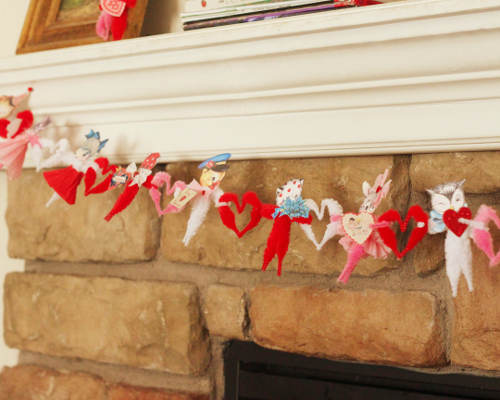 Add a little retro charm to Valentine’s Day this year with this sweet garland. 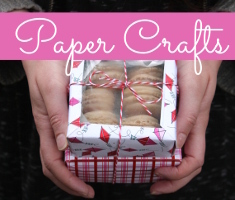 Print the provided PDF files that I created using vintage Valentine’s graphics from The Graphics Fairy and The Old Design Shop, and get crafting! 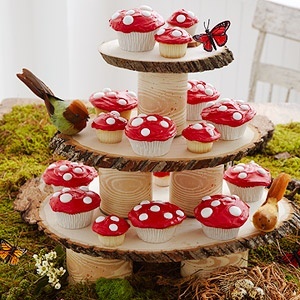 This entry was posted in Bunting & Garlands, Crafts, Holidays & Seasons, Kid's Crafts, Valentine's Day and tagged Printables on February 12, 2015 by Michelle.